Garden maintenance is key to the health, beauty, and longevity of your garden. Regular care and upkeep keeps plantings and soil healthy, develops the design as the garden matures, and ensures enjoyment of your garden season after season. 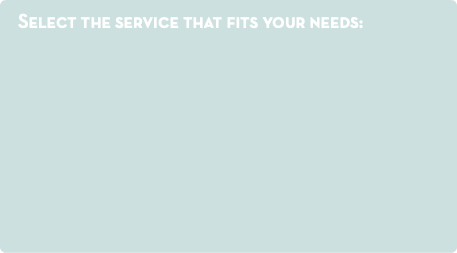 We provide full-service maintenance year-round. Our practices result in lawns and gardens that thrive while conserving natural and financial resources. We use organic methods that do not poison the earth and gas and electric equipment that creates less air and noise pollution than conventional machinery. Our 4 cycle blowers re-burn spent fuel that would otherwise go into the atmosphere. 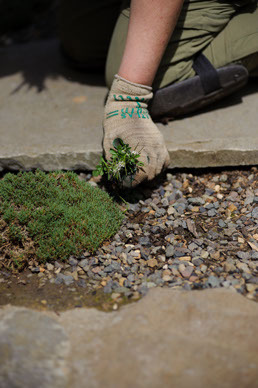 Responsible stewardship of the environment is important to us, and we strive to uphold our ideals while exceeding your expectations for garden care. Every garden requires regular upkeep and maintenance. We work with you to develop a maintenance schedule that will keep your garden healthy and vibrant as the seasons change and the garden matures. Through proper pruning, mulching, and fertilizing we ensure the long life of your plantings. As plants become established we thin and trim so they are always thriving and well placed. 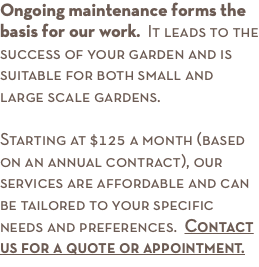 Our services start at $125.00 per month depending on the size and level of complexity in the garden. Designing a garden that suits your needs, fits your life, and reflects your style requires us to work very closely with you. We will ask a lot of questions, look out of your windows, poke under your azaleas, and find out if you are allergic to bees. We build gardens that work with your architecture, sun exposure, soil conditions, and budget. We are up to the challenge of creating a privacy screen between you and your neighbor or a xeriscape for the heat sink in your driveway circle. You might be disappointed to hear we can’t grow sunflowers in the shade, but we’ll have suggestions for substitutions. Every garden requires regular upkeep and maintenance. We work with you to develop a maintenance schedule that will keep your garden healthy and vibrant as the seasons change and the garden matures. Our practices improve the soil conditions of your property. Through proper pruning, mulching, and fertilizing we ensure the long life of your plantings. As plants become established we thin and trim so they are always thriving and well placed. Proper plant selection and use also saves on mulching and fertilizing costs. Our goal always is to produce extraordinary results in a garden that will bring you much joy. Sometimes a garden needs to be freshened up. We can do a complete garden redesign, a reorganization, or a simple editing of plantings. A redesign is an overhaul of the garden. We will work closely with you to transform the garden you have into the garden you want. Garden reorganization makes use of existing plants in new ways and locations. Plants that have become too established and crowded can be thinned, and the plants removed may be used in other places in your garden. Plants that are not thriving can be moved to sites that better suit their sun and soil needs. Beds can be moved or eliminated, and new plantings can be added for a punch of color or texture. Editing is a simple way to lighten up a garden that has become too heavy and dense. We remove overgrowth and debris, giving the garden a lighter and healthier feel. Depending on the scale of your project, we work with contractors that can help to make your garden installation complete. Maintenance during and after the garden makeover will help to ensure the gardens future success. From the perspective of an organic gardener there are many kinds of neglect, both active and passive. A lack of maintenance leads to scraggly, crowded, and/or dead plants and pest infestations. Poor maintenance practices are just as bad as none. Removing top soil and mulch from a garden bed during leaf removal without replacing the loss leads to a bed that does not thrive. Incorrect and over-zealous pruning tactics that restrict proper air flow and sunlight penetration lead to unhealthy plants. 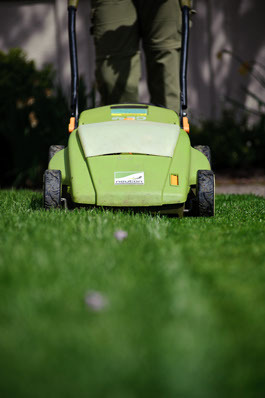 Mowing when it is wet leads to ruts in the lawn. Stringent edging of grass islands leads to smaller and smaller lawns, and so on! When a garden needs restoration a complete site inspection is necessary to determine the level of appropriate treatment. We start with an assessment of the garden’s health: soil, plant, and site conditions. After discussion with you we develop a priority plan for work that encompasses overall garden design and includes clean up and weed removal; soil amendment by the addition of compost; natural fertilization; plant editing and relocation and ongoing maintenance. Curb appeal matters. 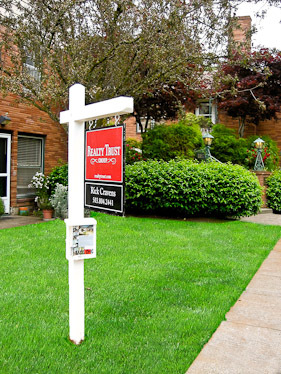 We can help you prepare your property for sale and maintain it while it’s on the market. A beautiful garden adds recoupable value to your property, whether or not it is inhabited. An empty house with a scraggly and overgrown lawn doesn’t say, “Buy me!” We will work with you to create an attractive landscape, and then keep it looking good until the property is sold. Landscape Contractors Board License #9172. Bonded and Insured.